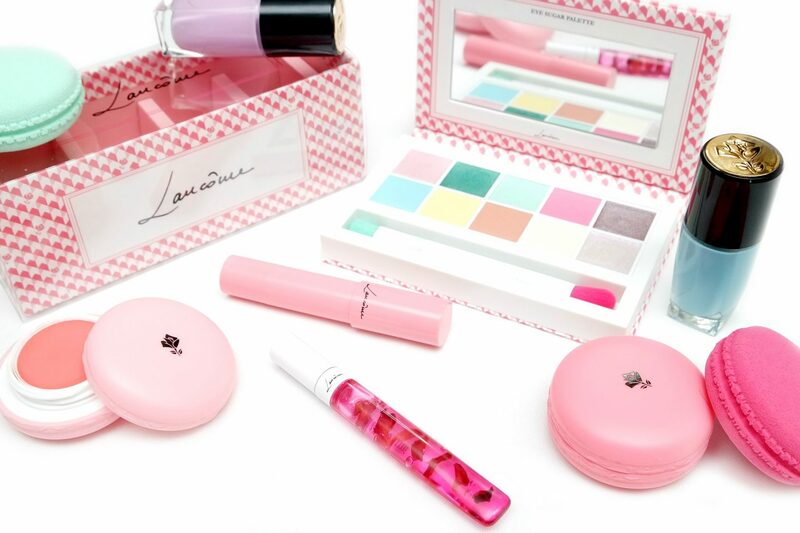 Lancôme has launched their Spring 2018 Collection, inspired by Modern French Pastries. From colorful Macarons to soft pastel Cream Puffs, this collection has all kinds of lovely products, looking like they can be displayed in one of those French Pasty Stores themselves. I’m going to show and review a selection of the delicious Lancôme French Temptation Spring 2018 Collection in today’s post. NARS Cosmetics is launching the Limited Edition NARSissist WANTED I Cheek Palette for Spring 2018. This palette is one of the two cheek palettes coming out this Spring, which includes a highlighter shade and blushes with matte, satin and shimmer finishes that have a sheer-to buildable formula. For today, I’m going to review and show you all the details of this palette. The tarte tartelette eyeshadow palettes are known for their wearable eyeshadow shades that are easy to combine in a few simple steps. The newest addition to the tartelette family is the tarte tartelette toasted eyeshadow palette, consisting of twelve warm and cozy shades. I’m all about wearable eyeshadow palettes like this one so for today, I’m going to tell you more about the tarte tartelette toasted eyeshadow palette in a detailed review and showing you a daytime and evening look using this palette. 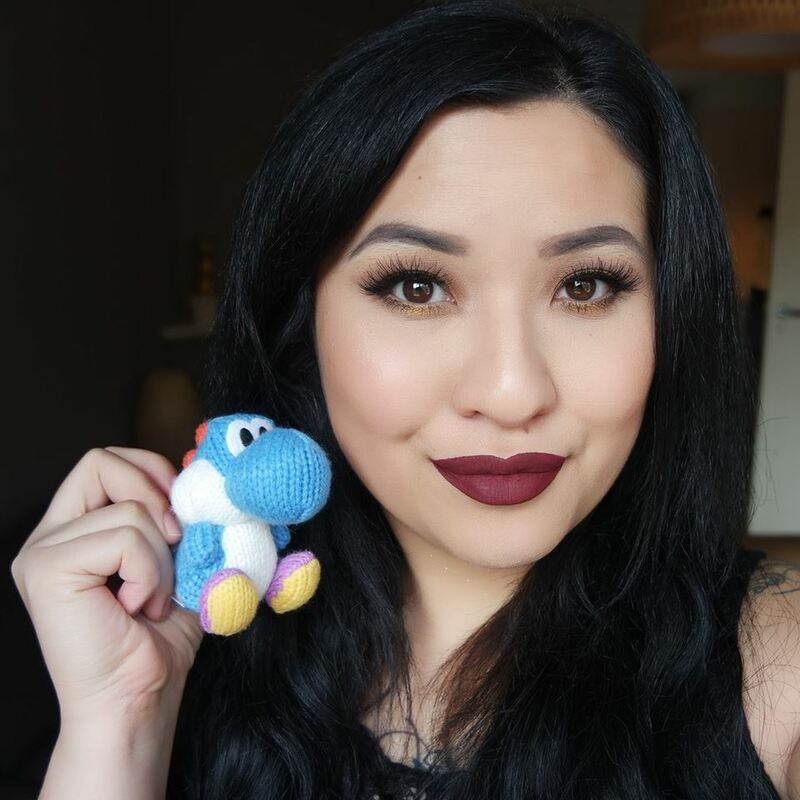 Urban Decay has collaborated with the cruelty-free beauty influencer Kristen Leanne, known for her use of bright colors, glitters, tattoo’s and her bubbly personality. She is a fighter for self-expression and her down-to-earth character makes her and Urban Decay a perfect combination, creating a unique and colorful collection for Spring 2018, consisting of two Eyeshadow Palettes, a Highlighter Palette and three Vice Lipsticks. From the collection, I’ve received the Urban Decay x Kristen Leanne Beauty Beam Highlight Palette and two of the Vice Lipsticks in Bun Bun and Spellbound, which I’m going to review for you today. NYX Professional Makeup introduces the Love You So Mochi Collection, inspired by the bouncy, soft and pillowy texture of the Japanese Mochi treat. The products that I’m going to show and review today are the NYX Professional Makeup Love You So Mochi Shadow Palette in Sleek and Chic and the Love You So Mochi Highlighting Palette in Arcade Glam and Lit Life.